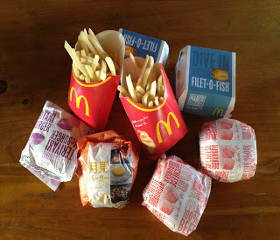 How was the Japanese MacDonalds?? Is it because Japanese Mac? ?